NEW DELHI—India expects space debris from its anti-satellite weapons launch to burn out in less than 45 days, its top defense scientist said on March 28, seeking to allay global concern about fragments hitting objects. 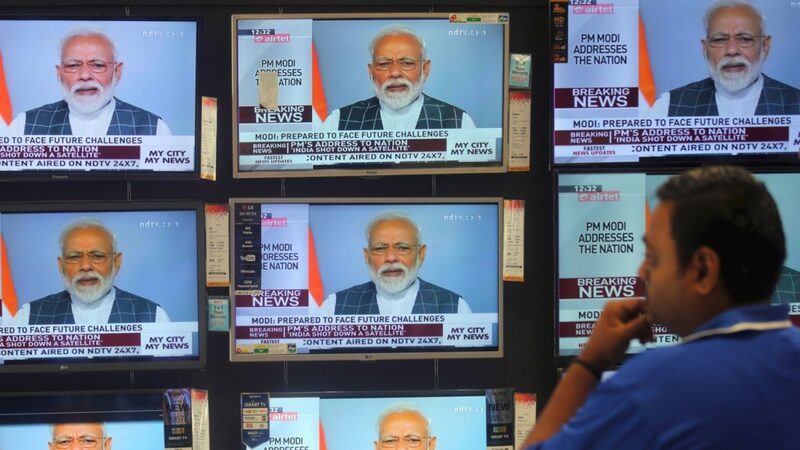 The comments came a day after India said it used an indigenously developed ballistic missile interceptor to destroy one of its own satellites at a height of 186 miles, in a test aimed at boosting its defenses in space. Critics say such technology, known to be possessed only by the United States, Russia, and China, raises the prospect of an arms race in outer space, besides posing a hazard by creating a cloud of fragments that could persist for years. G. Satheesh Reddy, the chief of India’s Defence Research and Development Organisation, said a low-altitude military satellite was picked for the test, to reduce the risk of debris left in space. Few satellites operate at the altitude of 186 miles (300 km), from which experts say the collision debris will fall back to earth, burning up in the atmosphere in a matter of weeks, instead of posing a threat to other satellites. In 2007, China destroyed a satellite in a polar orbit, creating the largest orbital debris cloud in history, with more than 3,000 objects, according to the Secure World Foundation. Because the impact altitude exceeded 500 miles (800 km), many of the resulting scraps stayed in orbit. “Some of it could still be there,” Reddy said, adding that India had been much more careful in conducting its test. 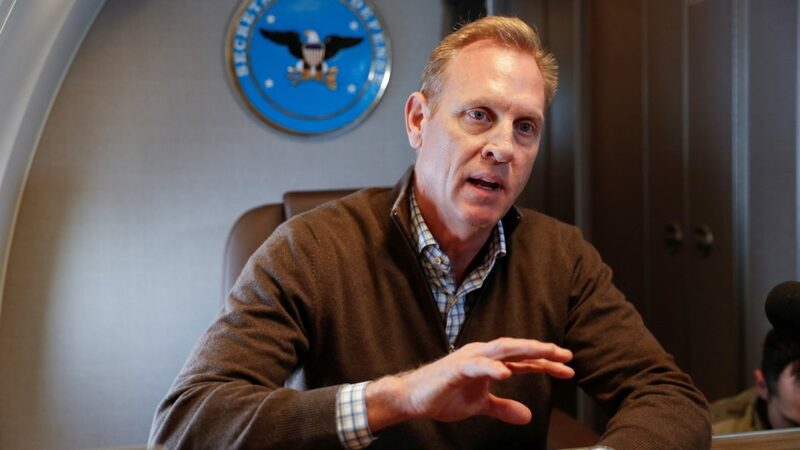 In Florida, on a visit to the U.S. military’s Southern Command, acting U.S. Defense Secretary Patrick Shanahan warned any nations contemplating similar anti-satellite weapons tests that they risked making a “mess” in space from debris. Reddy identified the military satellite shot down as Microsat R, weighing about 1,653 pounds (750 kg) and launched on Jan. 24. by the Indian Space Research Organisation for the purpose of the test. A week after launch, it was moved into a different orbit in preparation for the test. “The technology has been completely proven, we hit it with centimeters of accuracy, probably less than 10 cm,” Reddy said. 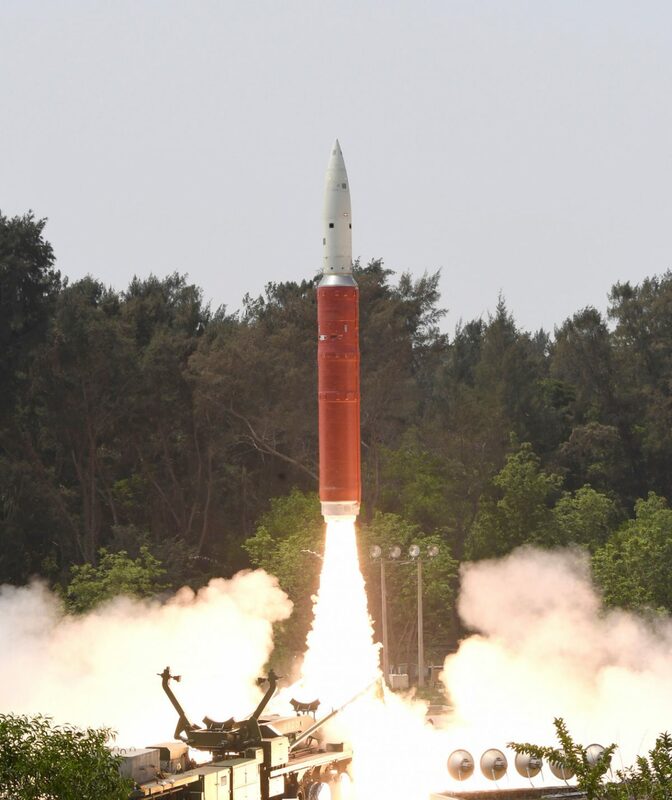 India’s test of the anti-satellite weapon from an island off its eastern coast broke a lull since the United States used a ship-launched SM-3 missile to destroy a defunct spy satellite in Operation Burnt Frost in 2008. The Union of Concerned Scientists said nearly 2,000 orbiting satellites provide key benefits to people around the world, and India’s launch showed more countries were seeking the capabilities that put satellites at risk. 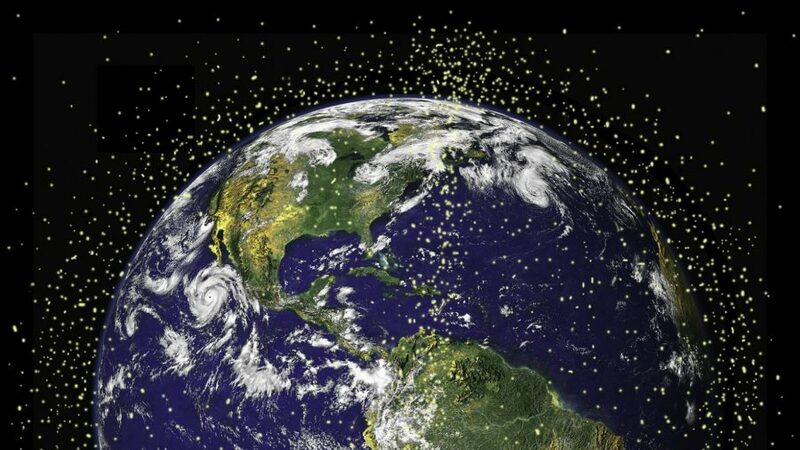 “Destroying satellites…can have ripple effects, producing dangerous clouds of debris that could stay in orbit for decades or centuries, disabling or destroying any satellites they collide with,” one of its scientists, Laura Grego, said in a statement.